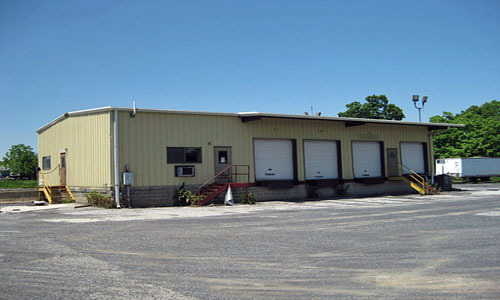 Zoning permits machine shops, contractors, auto repair, distributors, and storage. Space includes an 800 SF office/reception area. Very accessible location from Rt. 581,I-81 and Carlisle Pike.